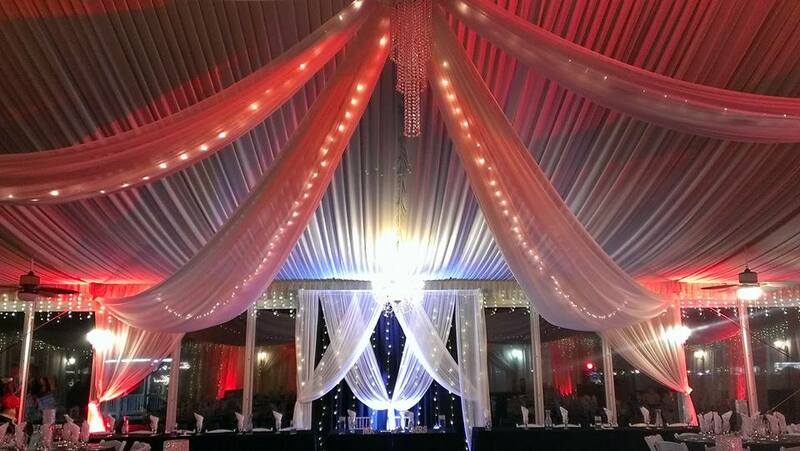 Dates are still available! 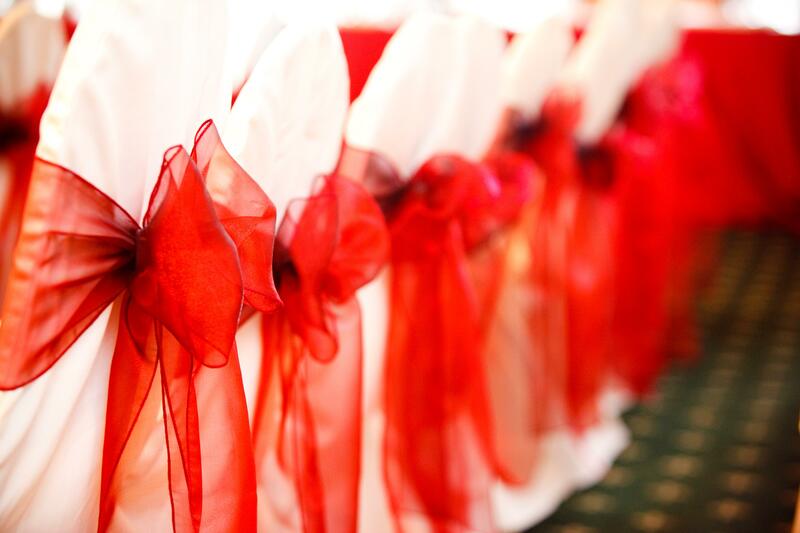 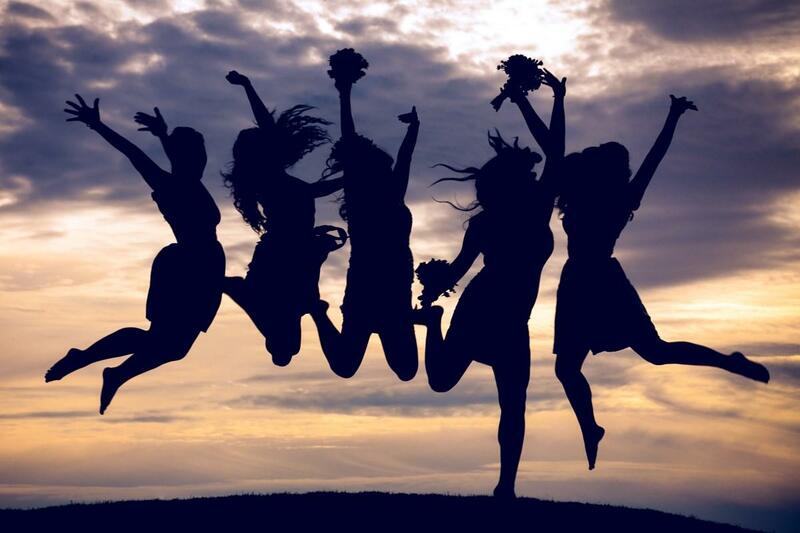 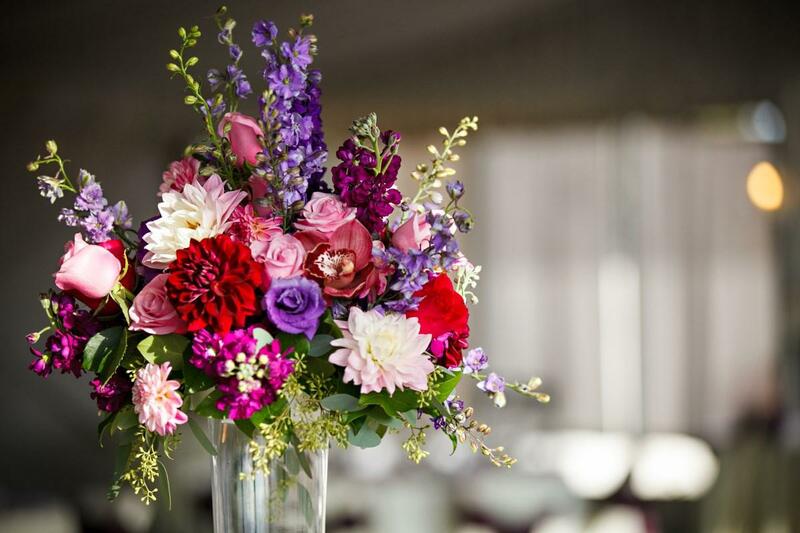 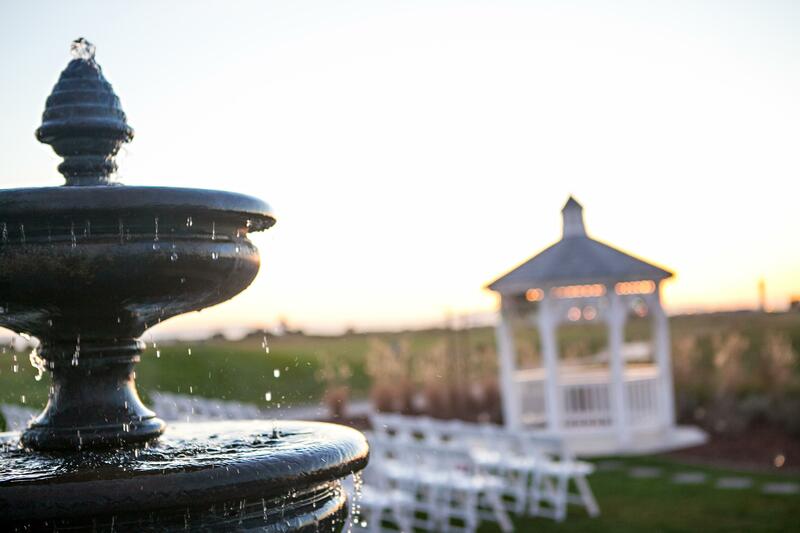 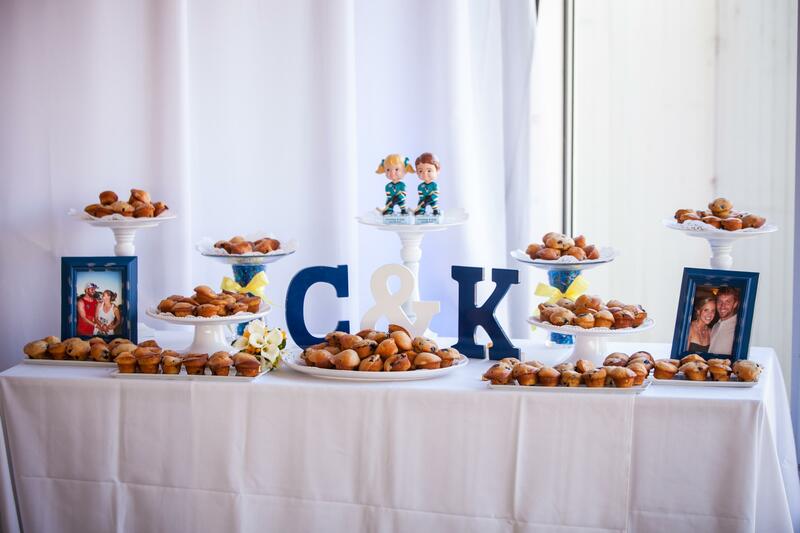 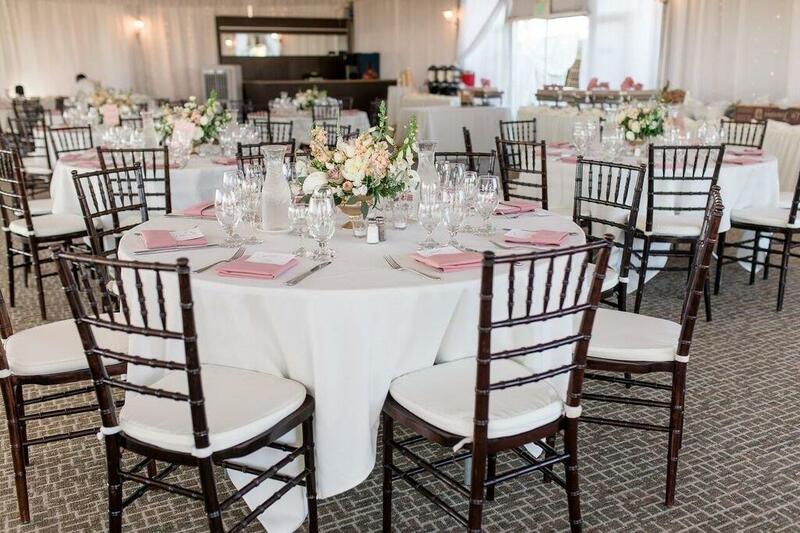 Reserve your date today with as little as $500 and let our team take care of planning your big day! 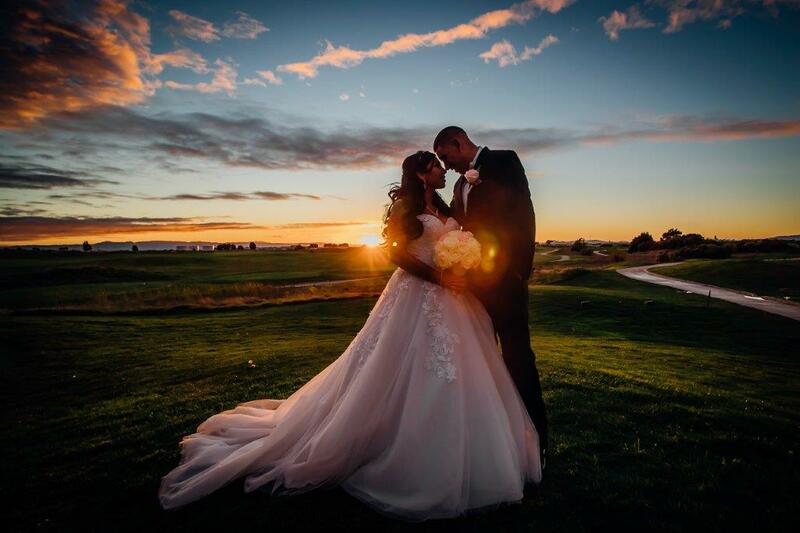 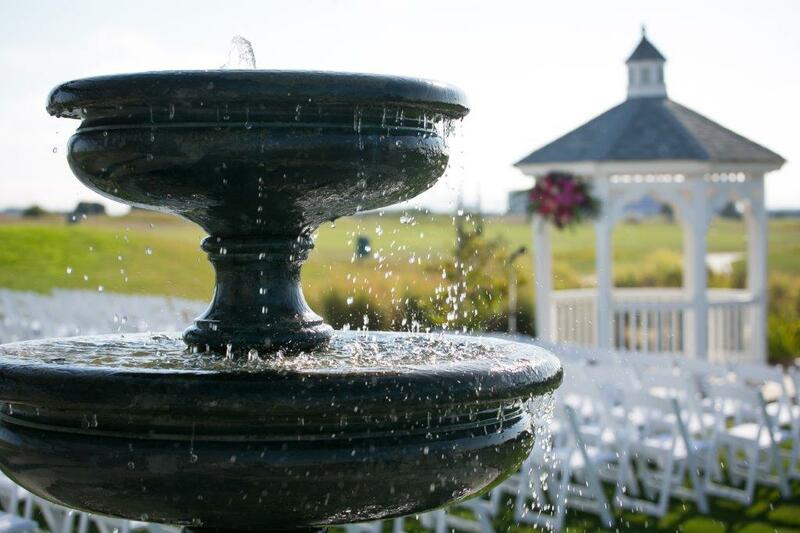 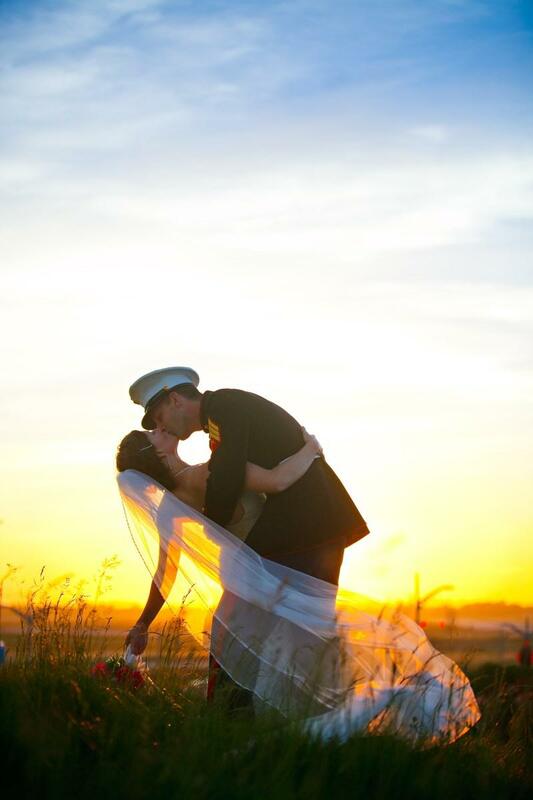 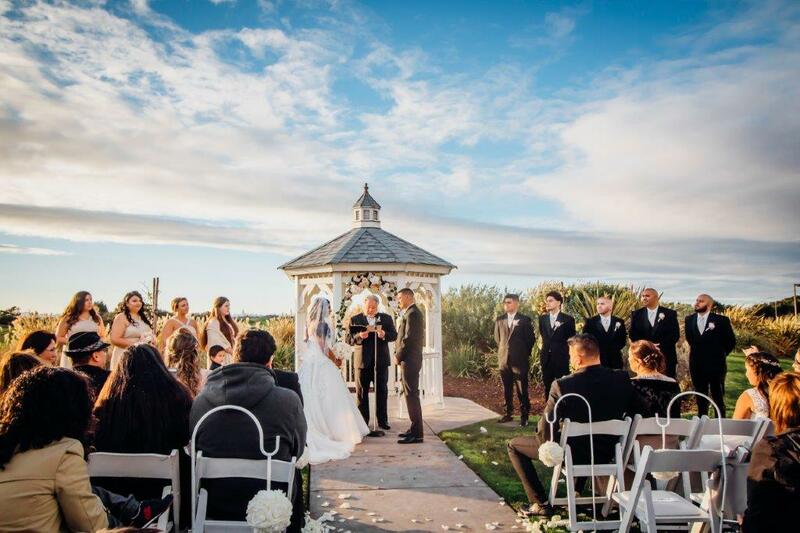 Reserve a 2019 wedding ceremony and reception and receive $500 in free upgrades plus $500 off your facility fee! 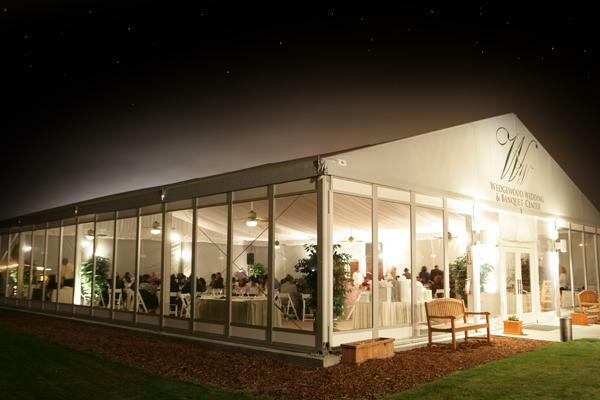 Minimum expenditures apply before facility discount and tax. 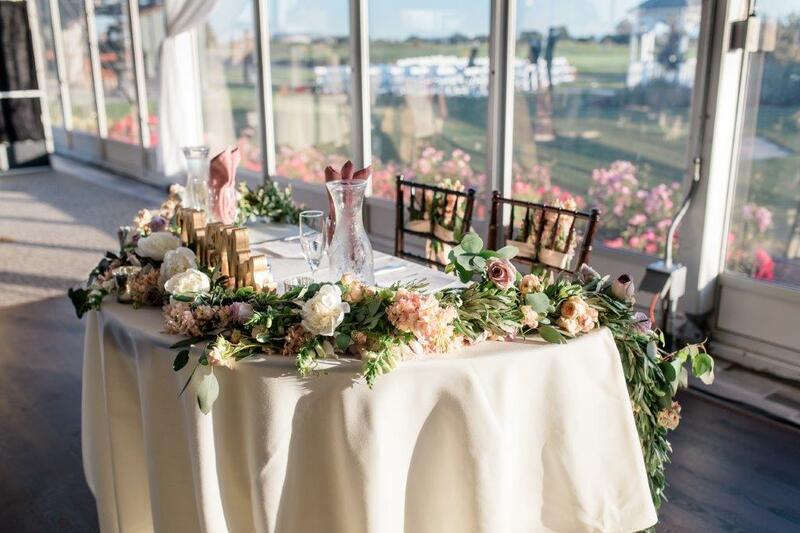 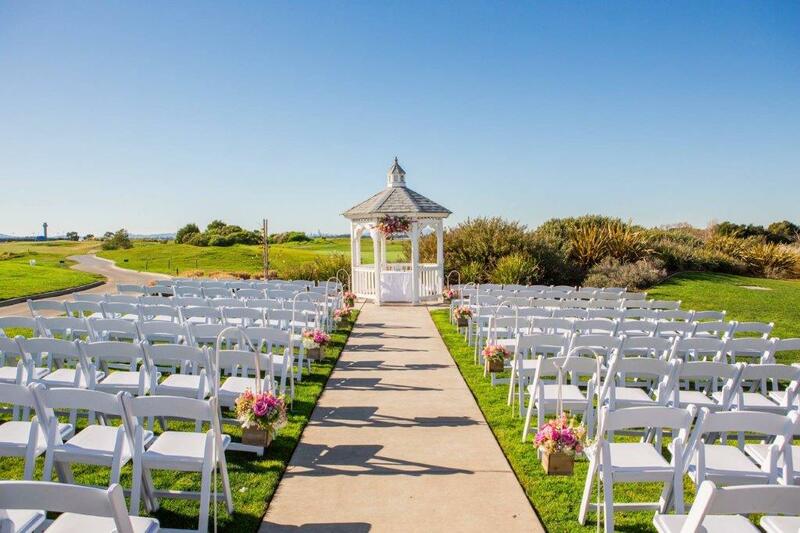 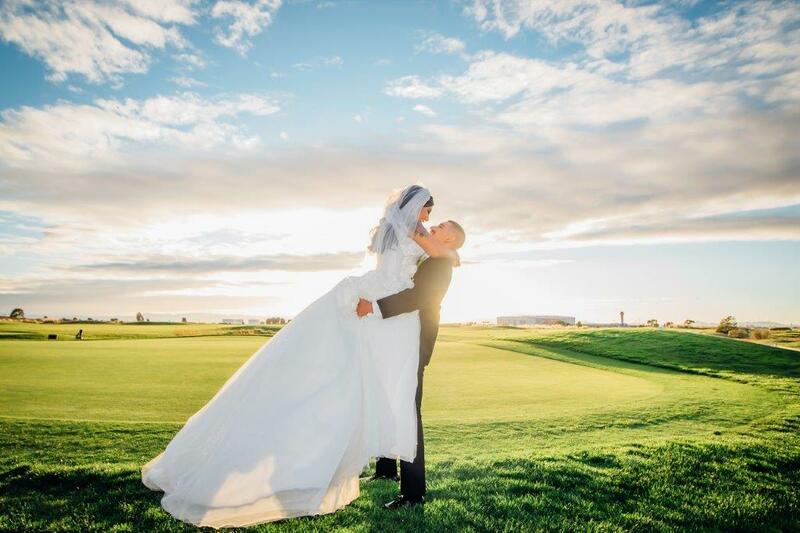 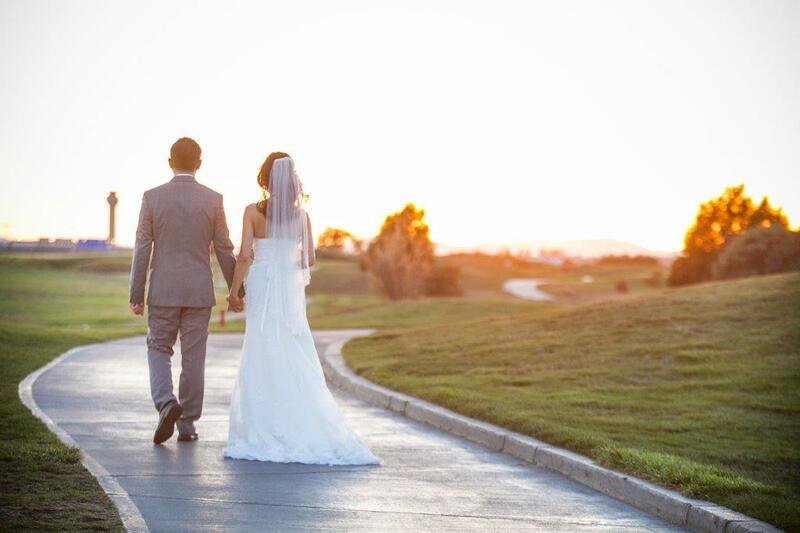 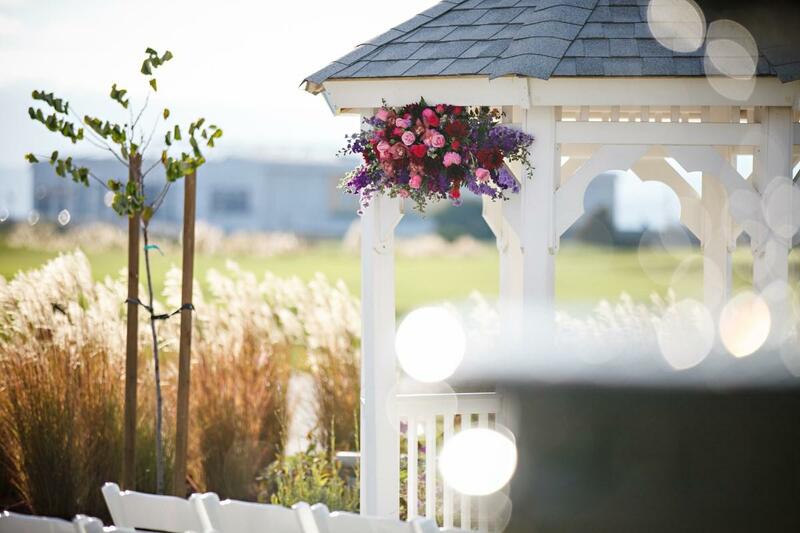 At Fairview Metropolitan, our outdoor ceremony site sits adjacent to our golf course with a view of the San Francisco skyline in the background. 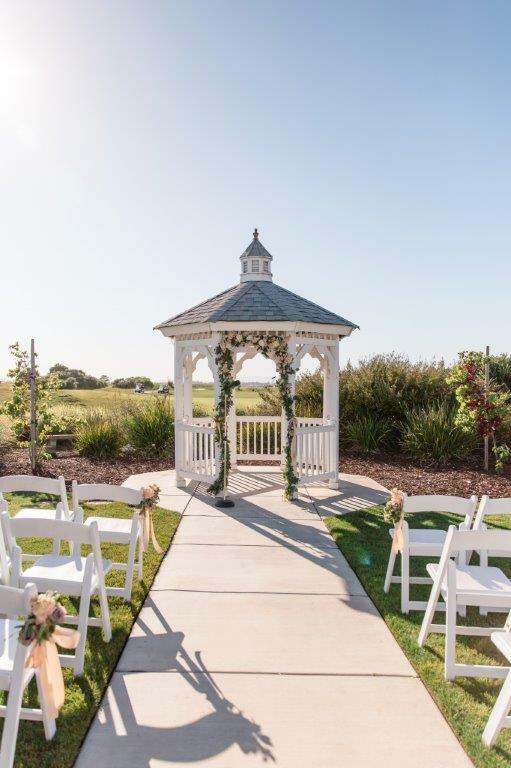 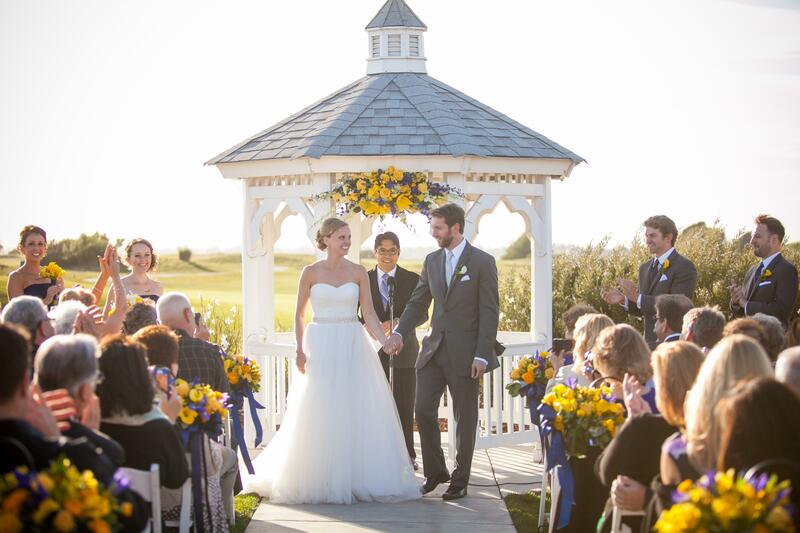 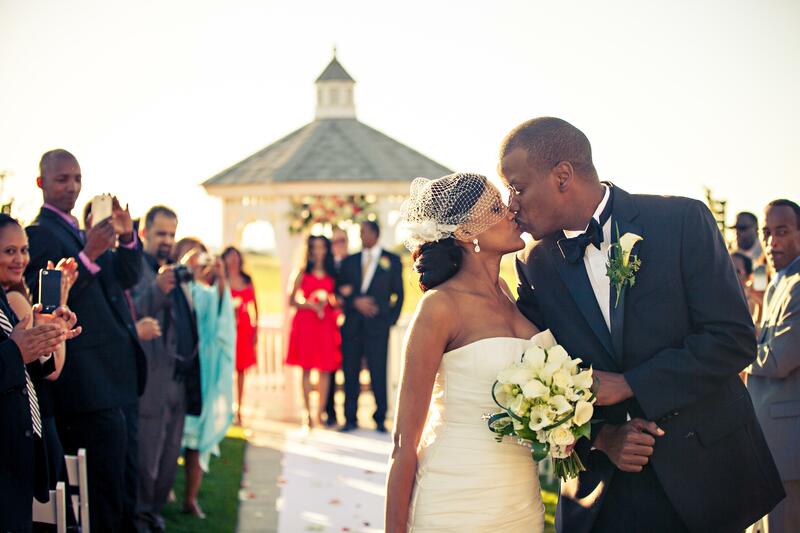 Following your ceremony step next door to our fully enclosed pavilion for a unique reception experience. 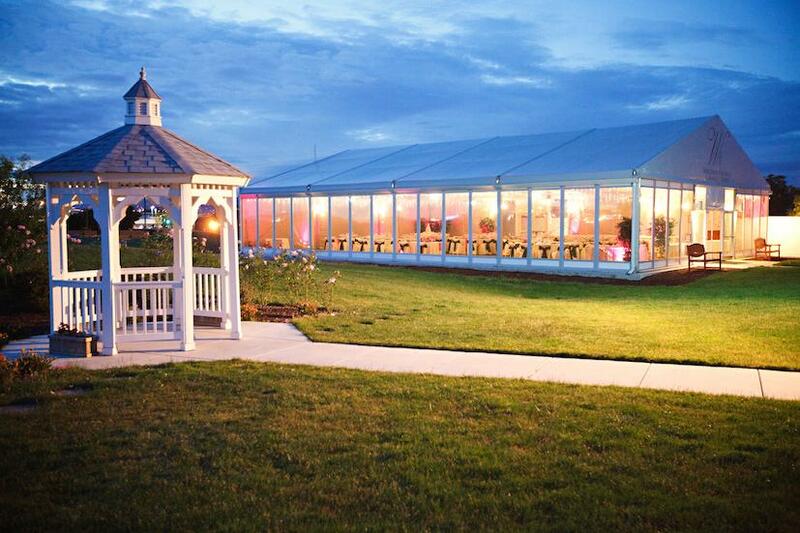 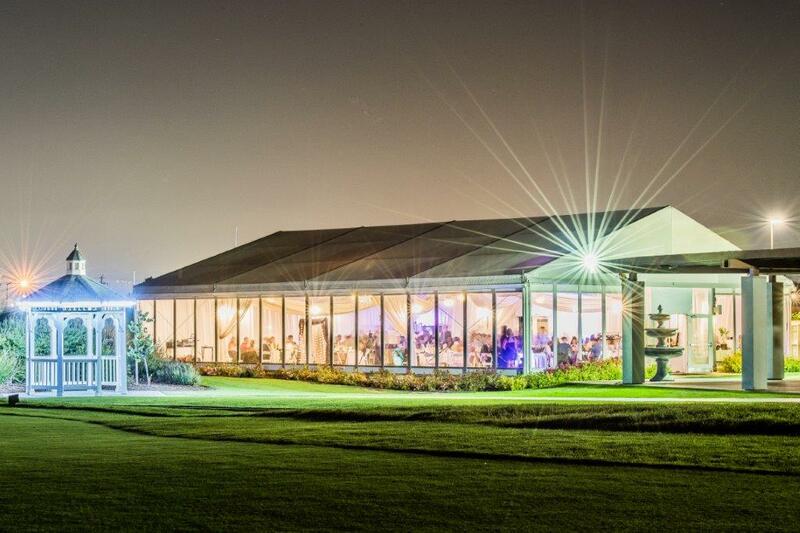 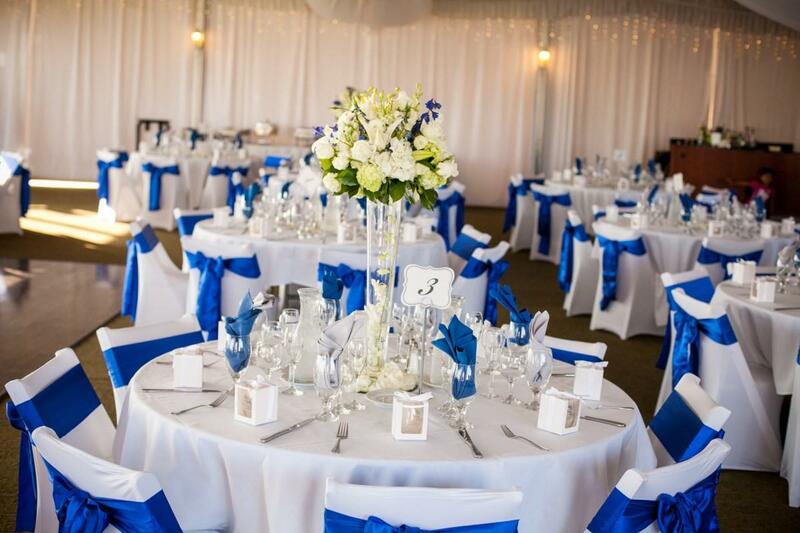 With wall to wall carpeting and built in dance floor our permanent event center offers ceiling to floor window panels on two sides that offers golf course views by day and sunset views by evening. 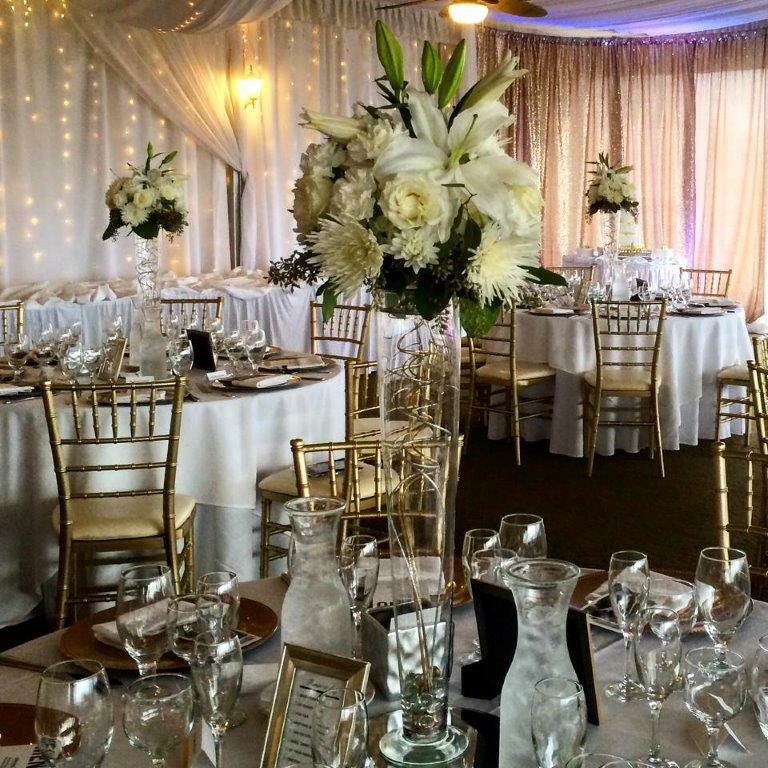 This private reception venue is set to accommodate an intimate gathering of 40 people all the way up to a 250 person bash! 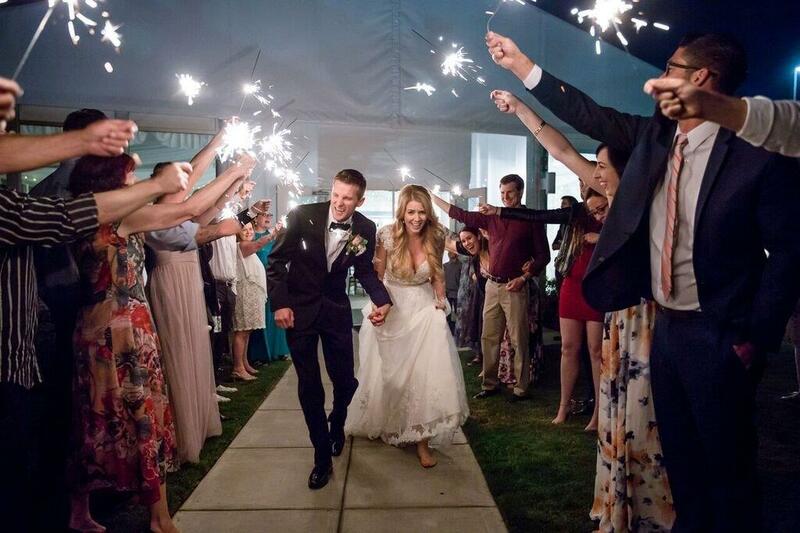 Let us do the hard part! 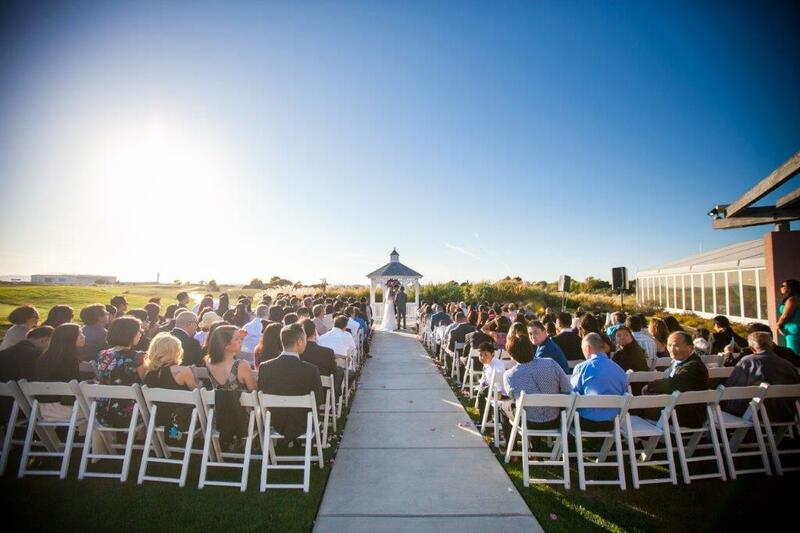 Please call us today (510) 569-5555 x2 or fill out the form to the right!